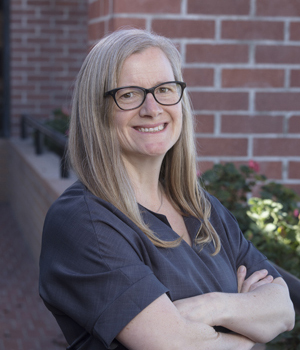 Prior to joining the Foundation, Allison managed Family Voices of California Project Leadership, a statewide parent advocacy training program for caregivers of children with special health care needs. She serves as the Family Leader of California for the Association of Maternal and Child Health Programs (AMCHP) and is a member of the AMCHP Family and Youth Leadership Committee. She is on the Advisory Committee for the Funders’ Group on Parent Organizing, Family Engagement, and Leadership Development. She also represented Family Voices of California on the Western States Regional Genetics Network. A parent of a child with special health care needs, Allison is dedicated to ensuring the family perspective is valued at all levels of the health care system.